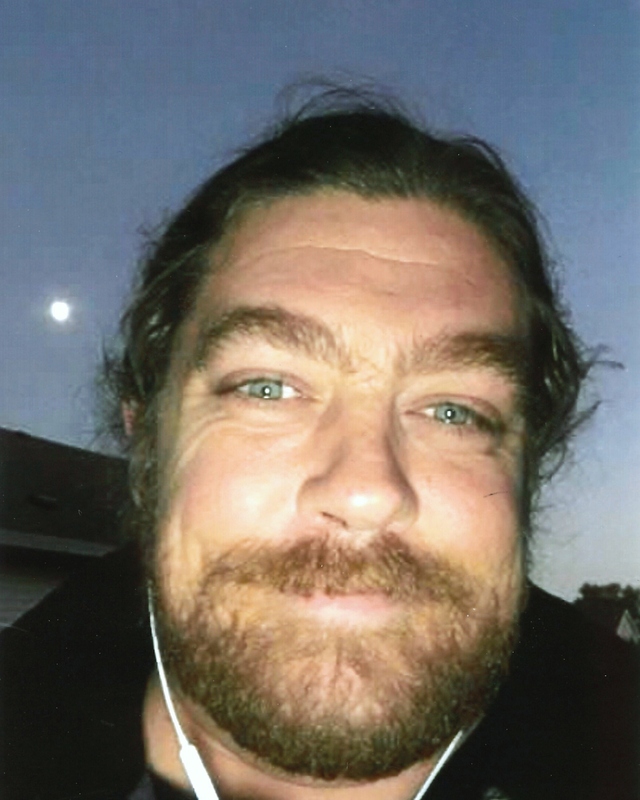 Christopher James “Chris” Swanson passed away on March 13, 2019, in Idaho Falls, Idaho, at the age of 38 years old. Chris was born on January 3, 1981, in Boise, Idaho, to Charles F. Swanson and Cynthia Wooten Swanson. Chris had a younger sister and brother. Chris graduated from Mountain Cove High School in 1999. He loved fishing, drag races with his dad, and listening to music. Chris is survived by his son Dominic Alexander, his father, sister Katherine J. Swanson and brother Brandon (Cara) M. Swanson. Chris was preceded in death by his mother Cynthia Wooten Swanson. A funeral service will be held Saturday, March 23, 2019, 12pm, at Relyea Funeral Chapel, 318 N. Latah St., Boise, with a viewing prior to the service from 10:00-11:45am.